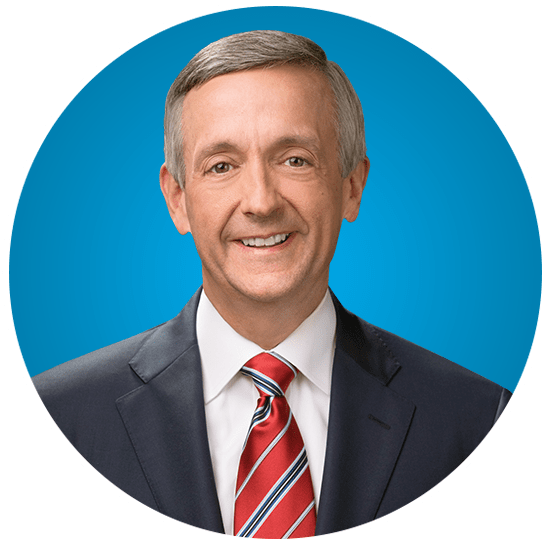 An exclusive Jesus isn’t popular in our inclusive world. 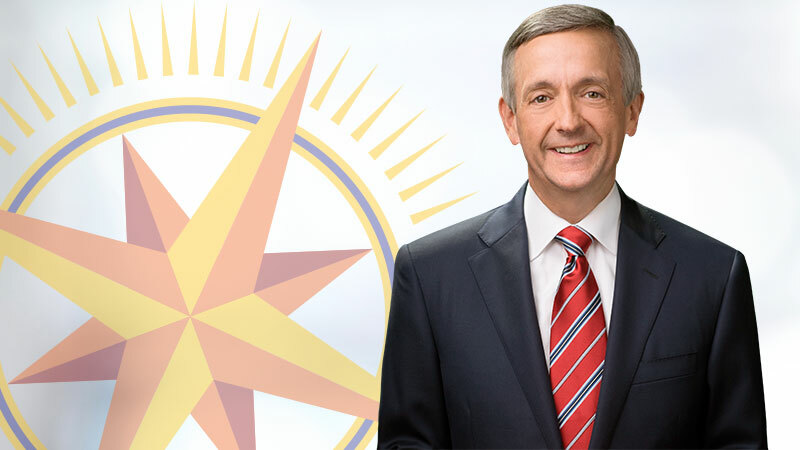 But Dr. Jeffress’ best-selling book will equip you to lovingly, yet firmly, defend this crucial doctrine in the new year. 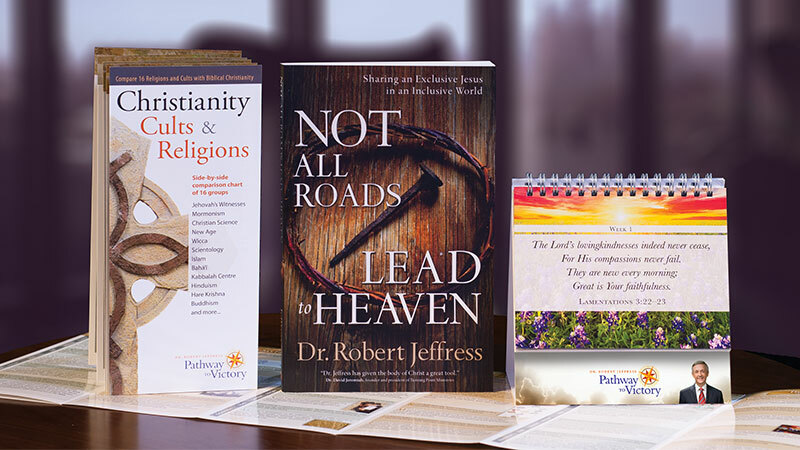 Plus Dr. Jeffress’ complete DVD/CD message set and Study Guide on this topic — as well as our “Christianity, Cults, and Religions” brochure and Pathway to Encouragement Verse-a-Week chart — will further arm you with the truth of God’s Word in 2018.
and request the book, Not All Roads Lead to Heaven, the “Christianity, Cults, and Religions” brochure, and the Pathway to Encouragement Verse-a-Week chart. 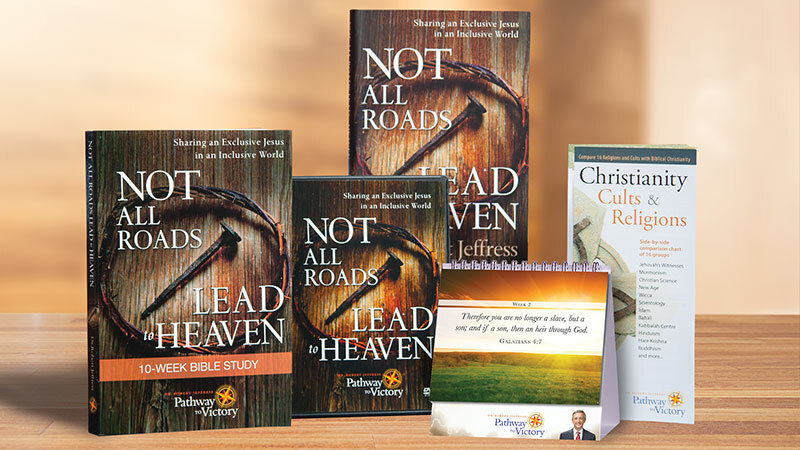 and request the book, Not All Roads Lead to Heaven, the “Christianity, Cults, and Religions” brochure, the Pathway to Encouragement Verse-a-Week chart, and the complete Not All Roads DVD/CD set and Study Guide.